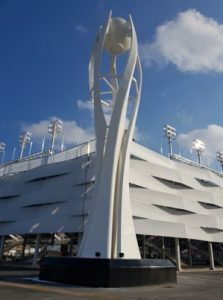 The Athletes Village, International Broadcast Centre and Media Centre depended upon 2.9 Tonne systems whilst the main Ice Hockey Centre was supplied by the ITO 4.9 Tonne system. 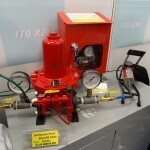 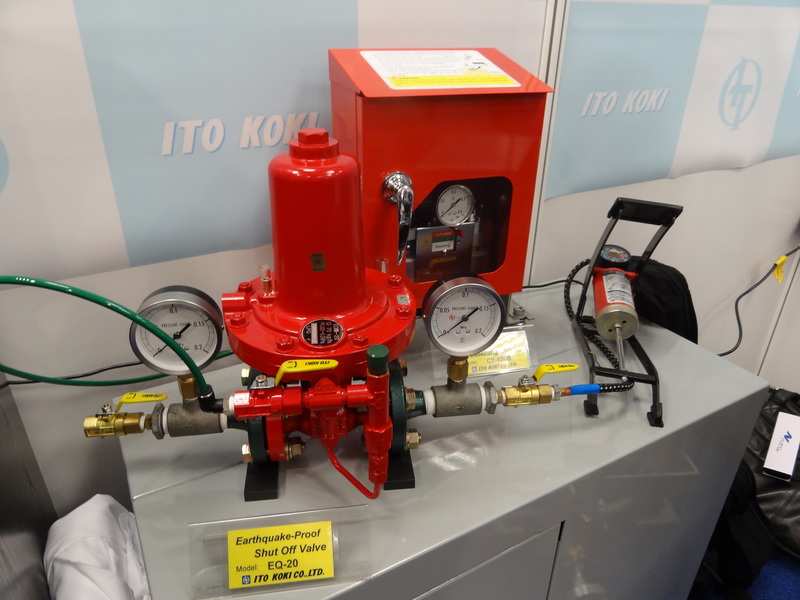 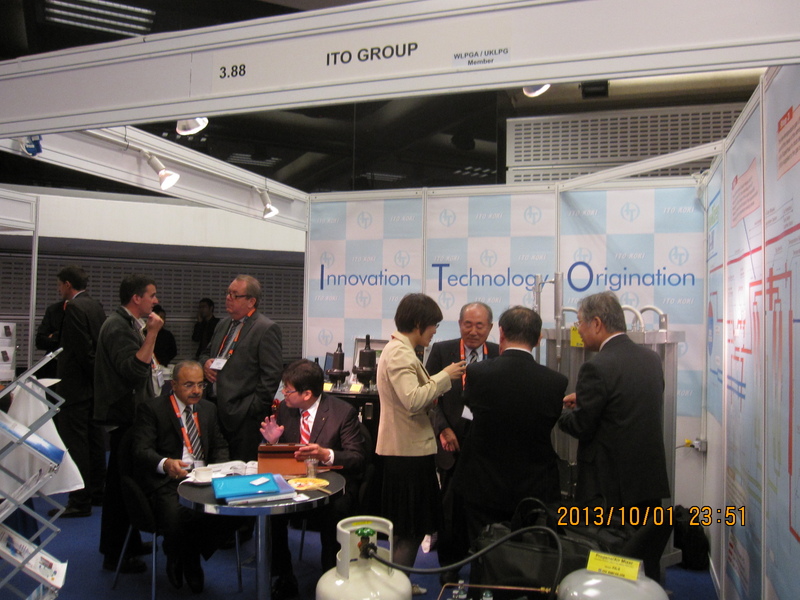 The ITO Corporation originated in 1953 initially producing LPG regulators & then progressing to Natural Gas governors. 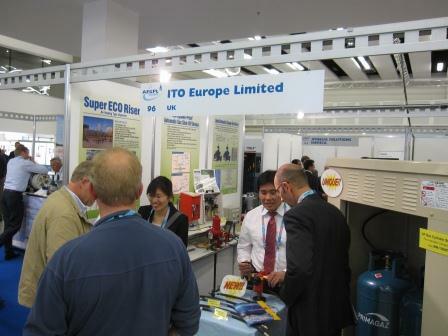 ITO is one of the leading suppliers into the Japanese Gas Market supplying the largest gas companies such as Tokyo Gas & Osaka Gas. 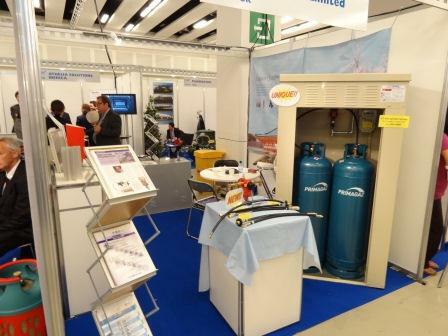 We manufacture regulators, governors, tanks, vaporizers both electrical and the ecoRizer (ambient temperature unit) the PA System which generates SNG using just LPG and air. 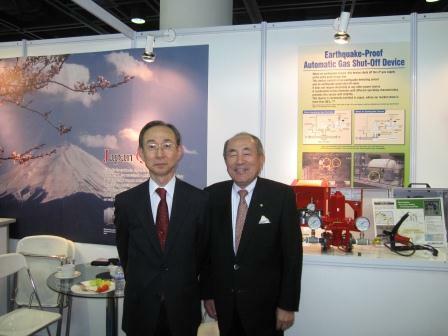 We are market leaders in Japan in Earthquake detection cut-off systems and one of the largest manufacturers of Automatic Changeovers with and without telemetry systems worldwide. 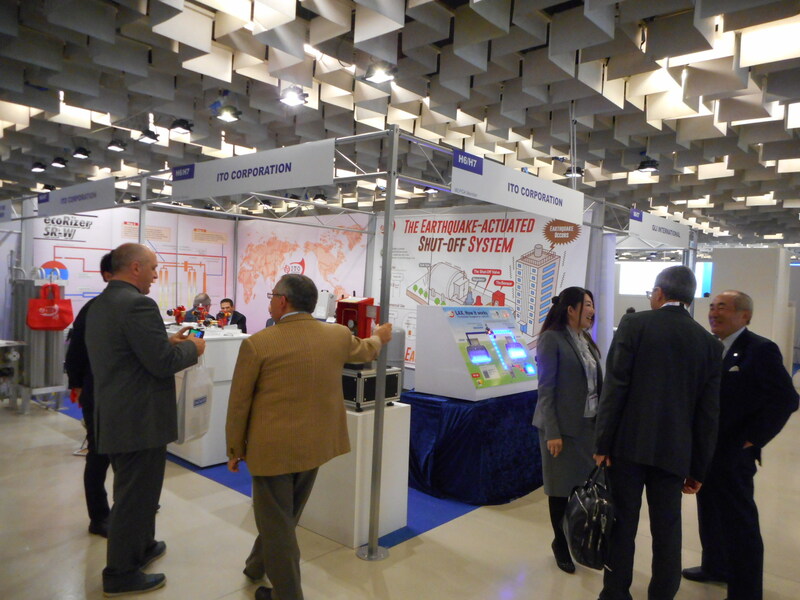 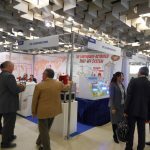 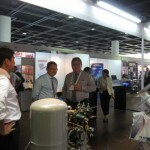 Around 2,100 visitors from 113 countries converged on the forum and exhibition. 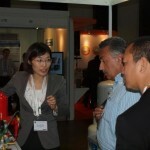 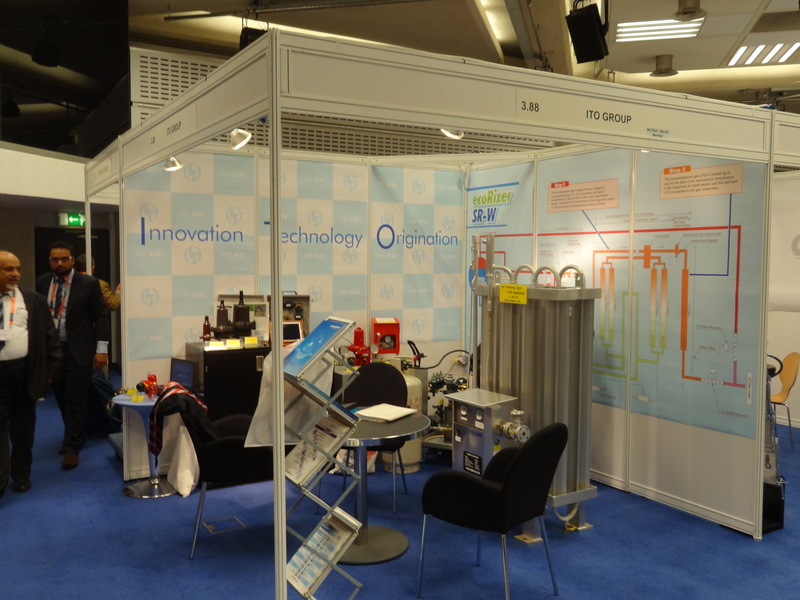 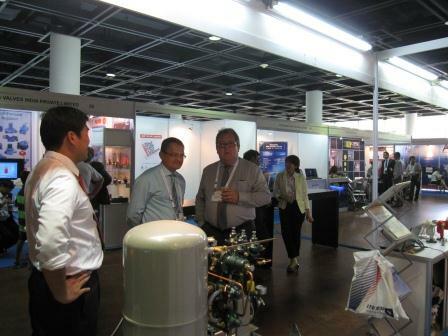 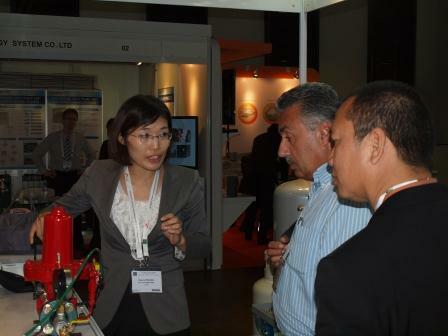 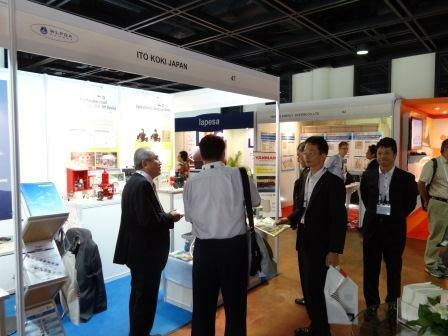 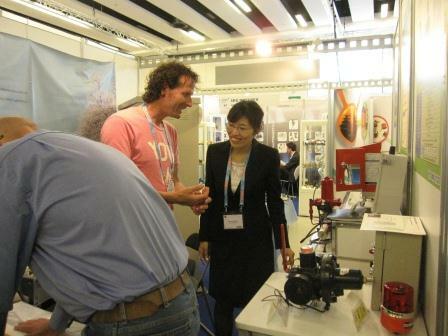 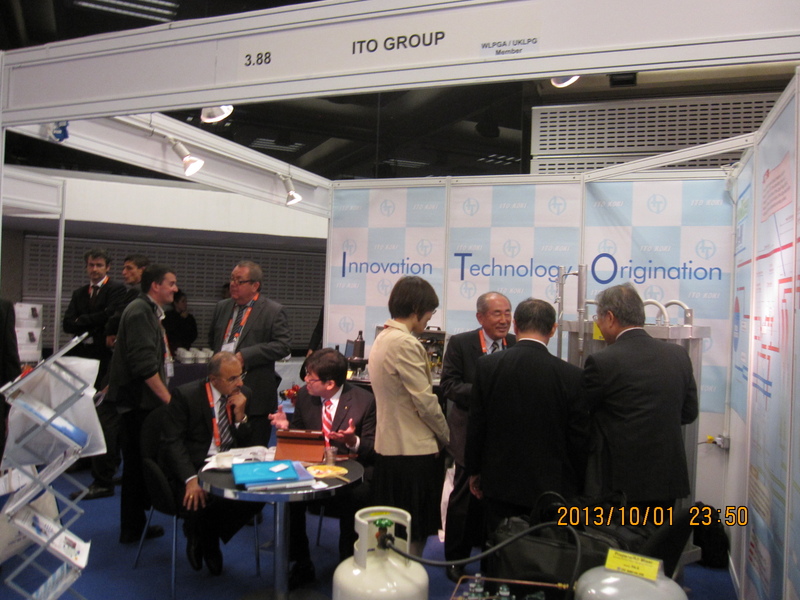 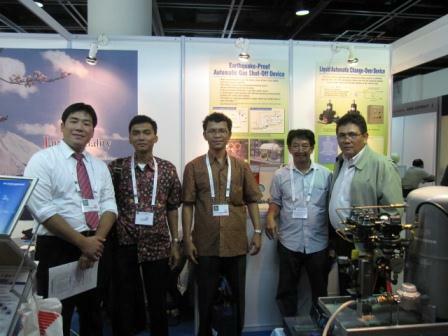 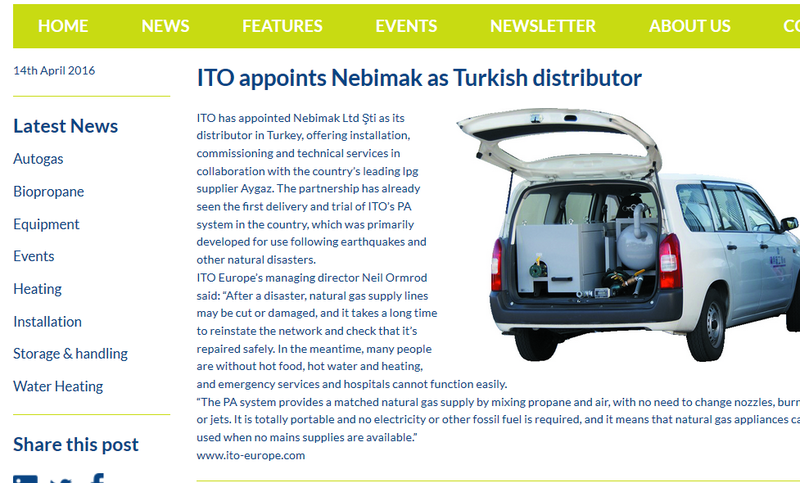 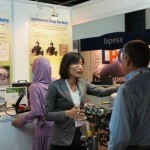 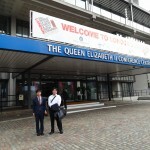 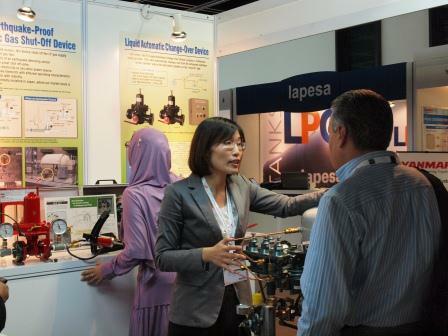 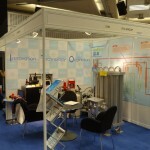 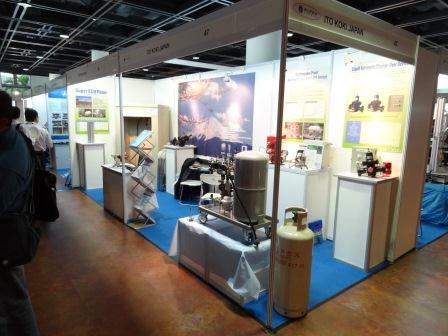 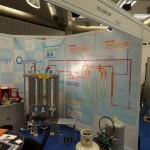 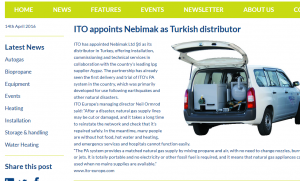 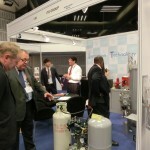 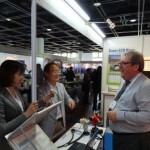 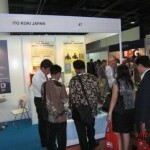 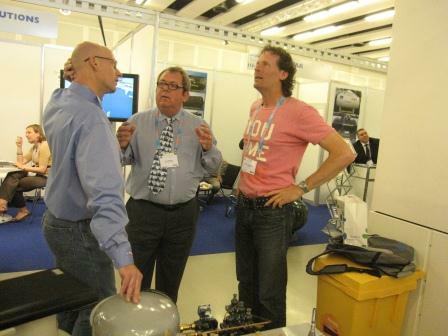 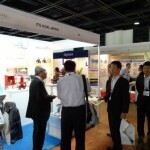 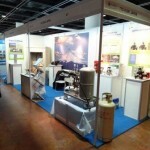 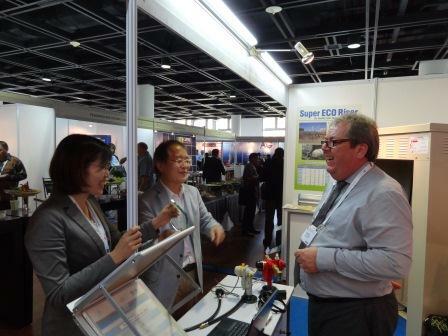 ITO were one of 120 exhibiting companies and we demonstrated many of our innovative products. 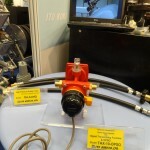 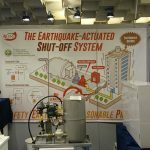 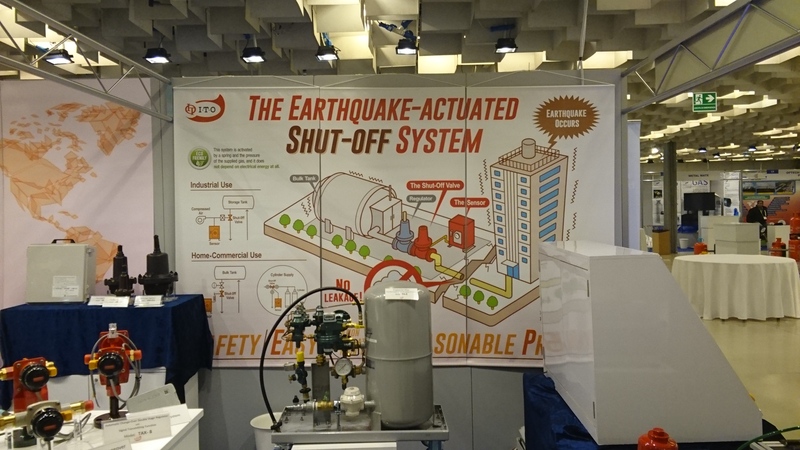 The earthquake actuated cut-off system was especially well received, which alongside the PA Mixer were developed specifically to asset before and after disasters. 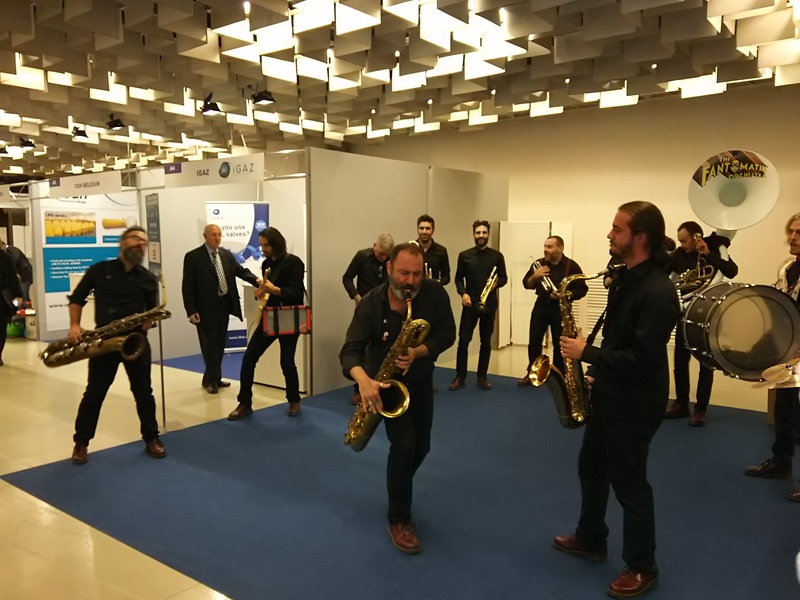 Of course the PA System has now many more uses. 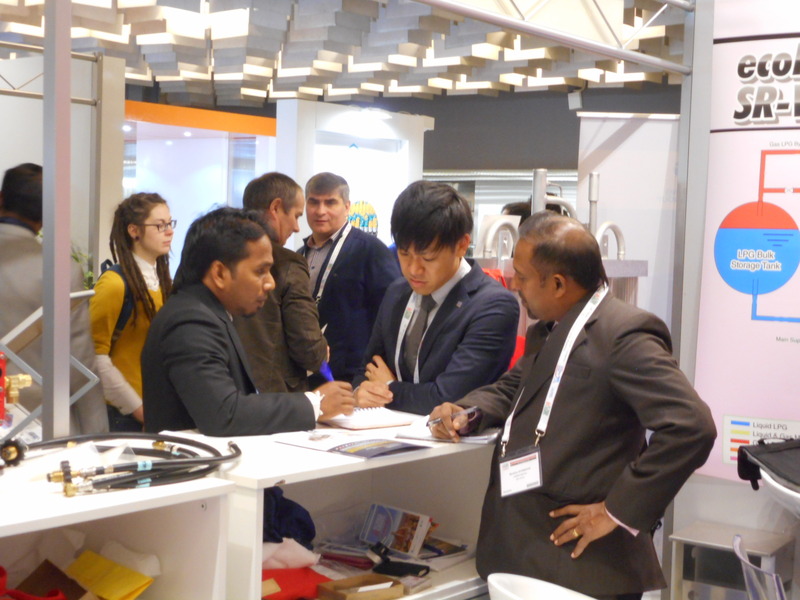 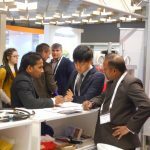 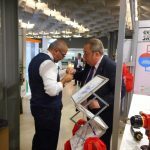 We made many new friends and contacts as well as meeting many old ones and are looking forward to following up mon these contacts to provide the solutions to their LPG needs. Ito Koki was formed in 1954, and so 2014 sees our 60th anniversary year. 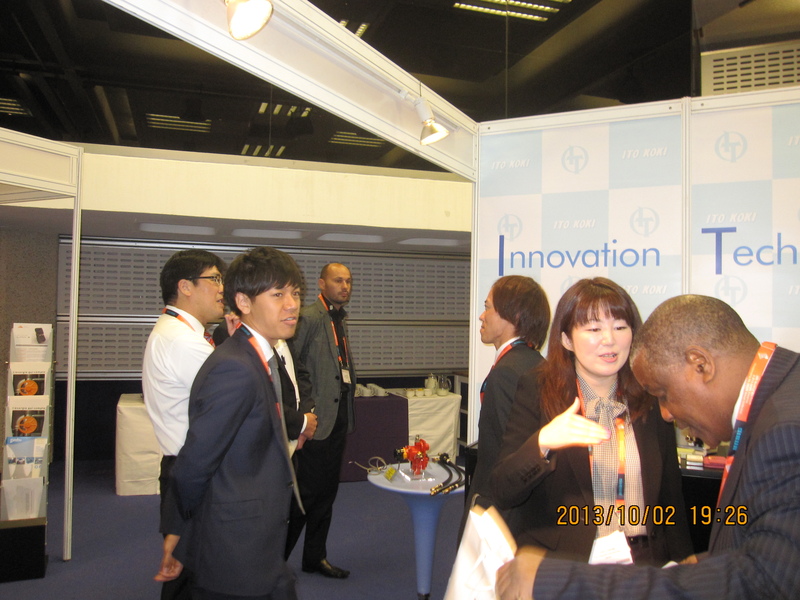 This began with our company assembly in Osaka at the end of November 2013. 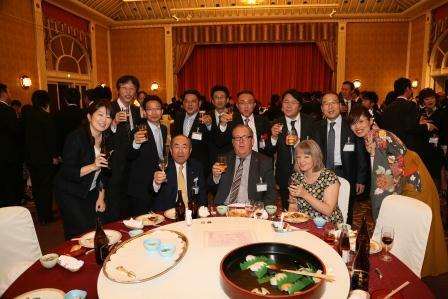 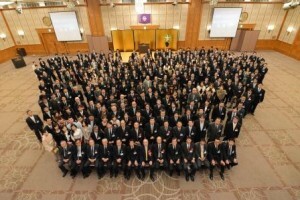 All members of the Ito Koki group came together to celebrate this milestone Anniversary. 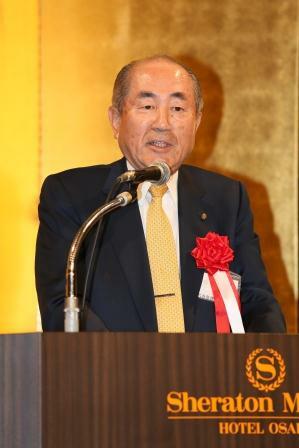 It was also a special occasion for our President, Mr Niroh Utsumi who celebrated his 50th anniversary with the group. 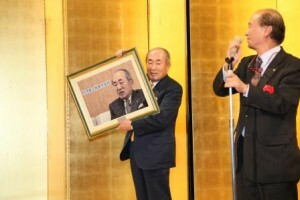 He was presented with a photo mosaic of all his colleagues – 50 years and works full days, everyday. 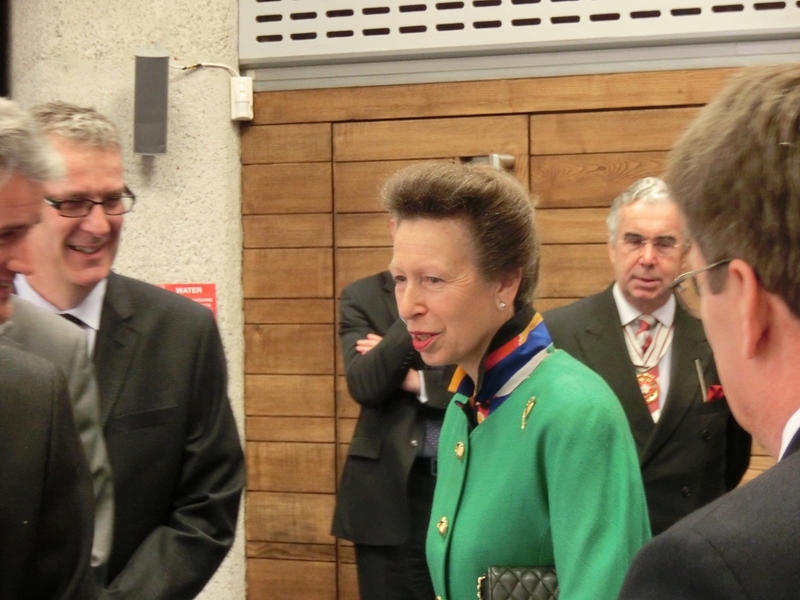 There were also many other long service awards for 20, 25, 30, 35, 40, 45 years. Loyalty within Ito Koki is a two-way thing. 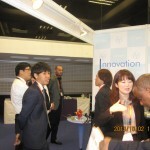 There were also awards for innovative ideas, sales achievements and 100% attendance. 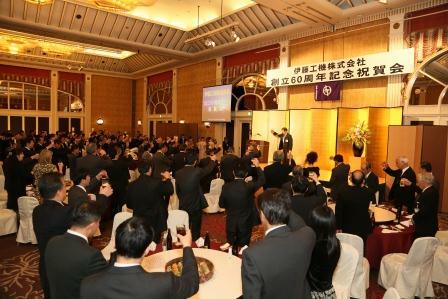 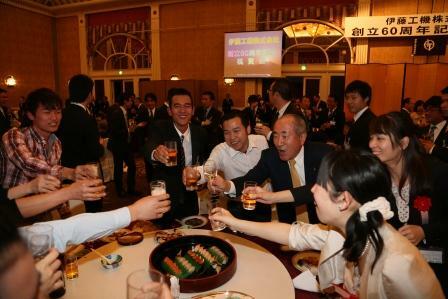 The Assembly was followed by a Banquet for all employees of the company. 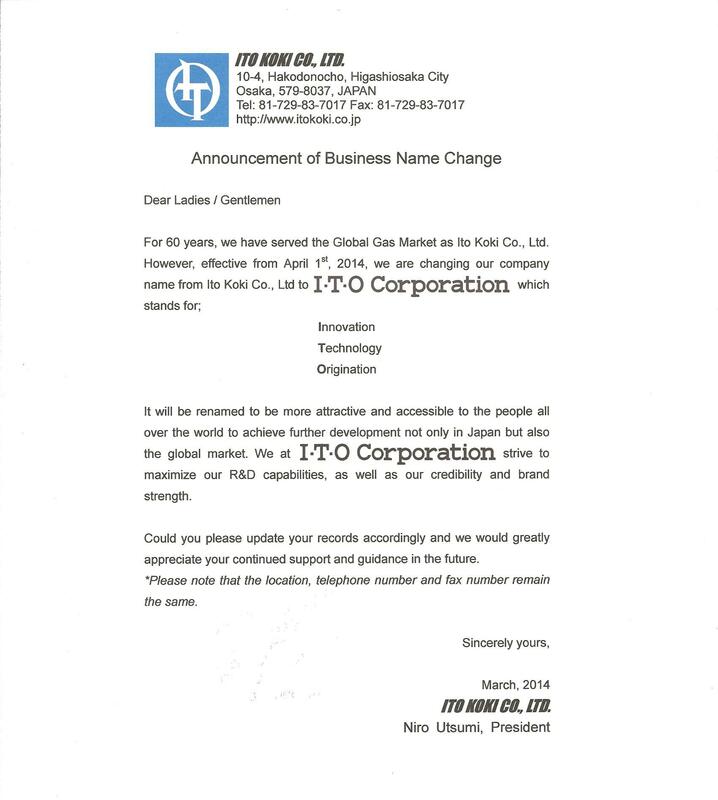 New Name, new ideas – but the high quality remains the same! 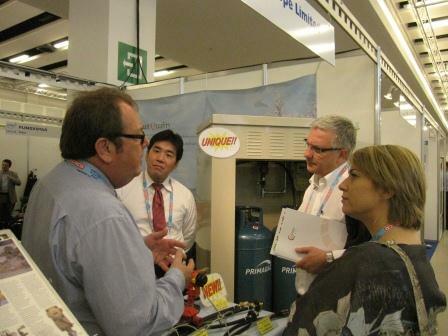 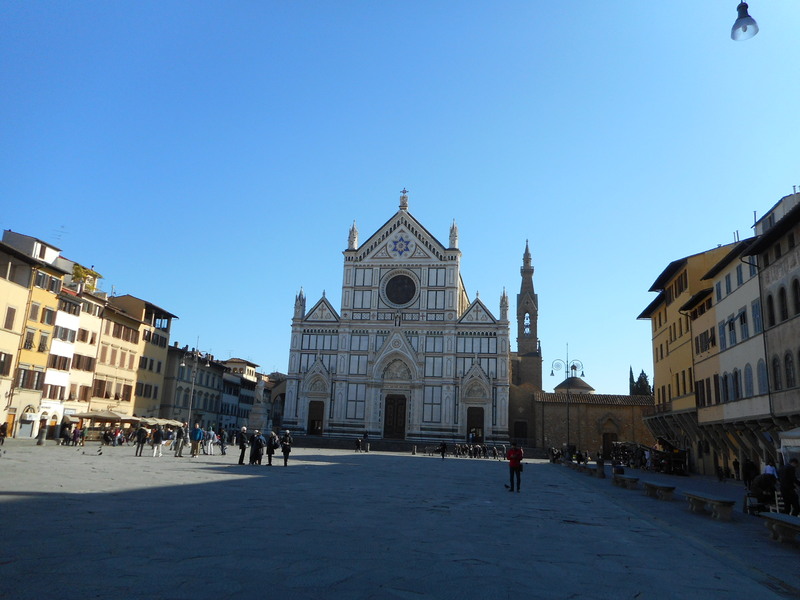 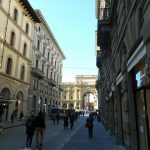 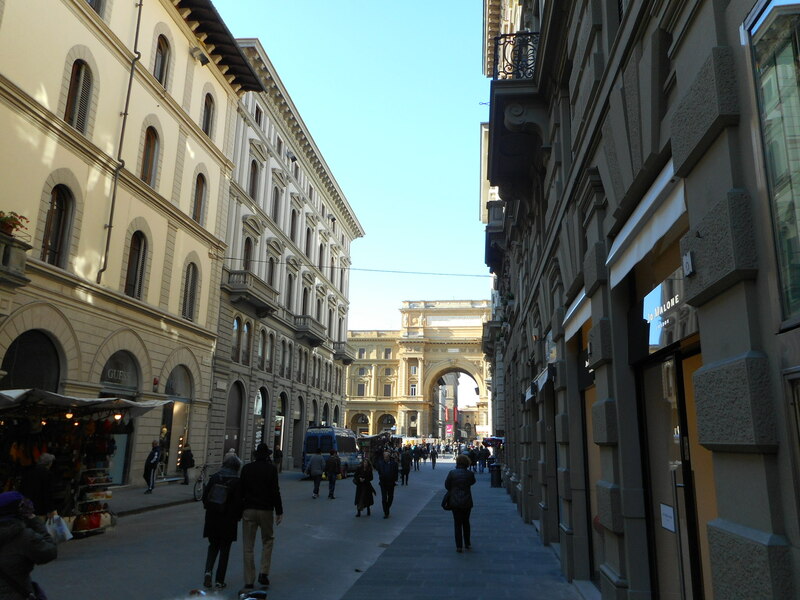 The 2014 AEGPL Forum and Exhibition will be held in historic Genoa, Italy. 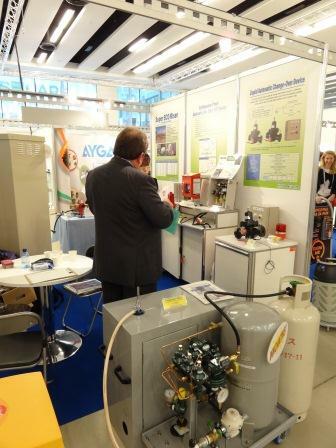 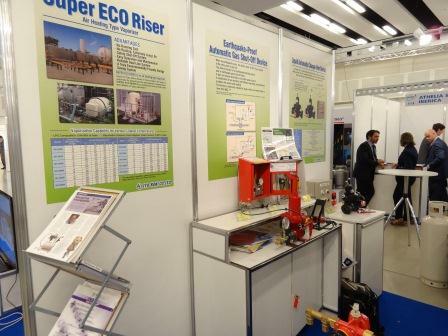 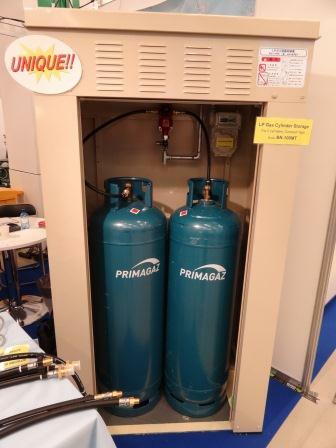 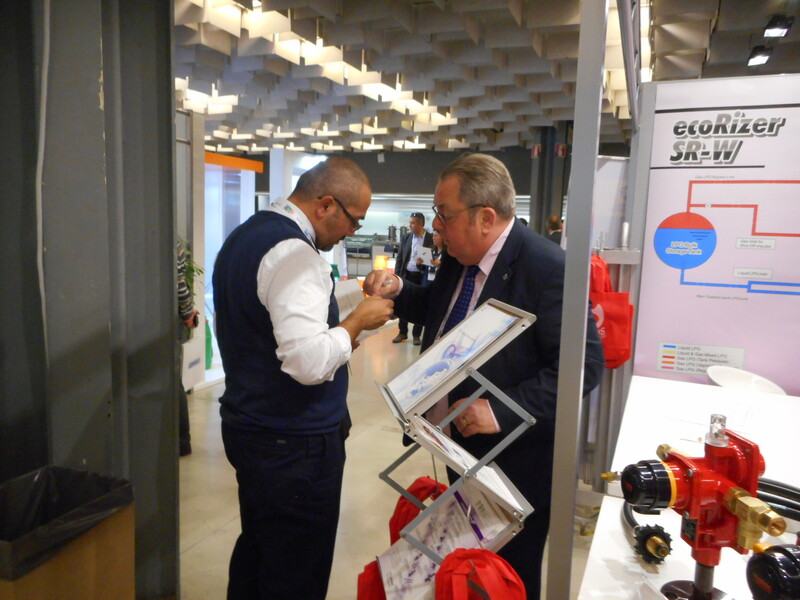 The exhibition stand will feature amongst other things, the ecoRizer-air heating vaporiser which with no running costs and no carbon emissions is the most eco-friendly and cost effective solution to LPG vaporisation. 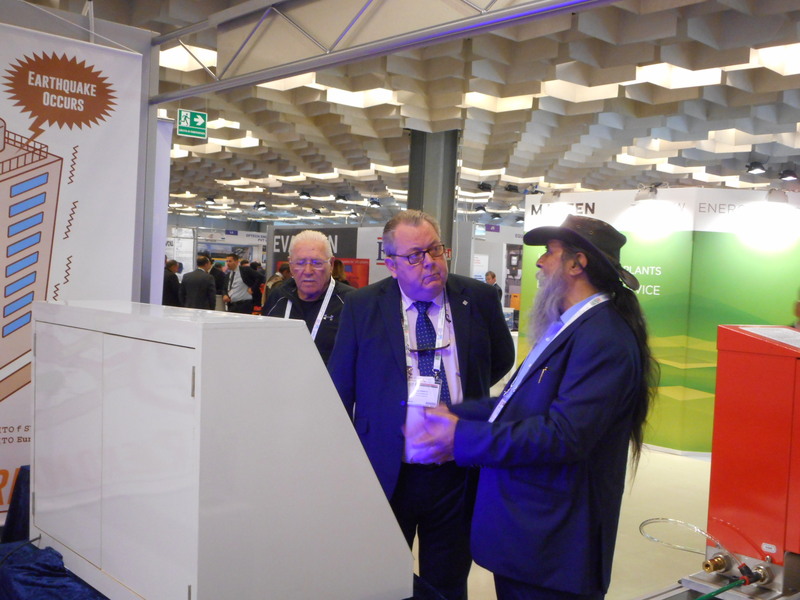 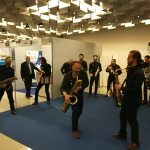 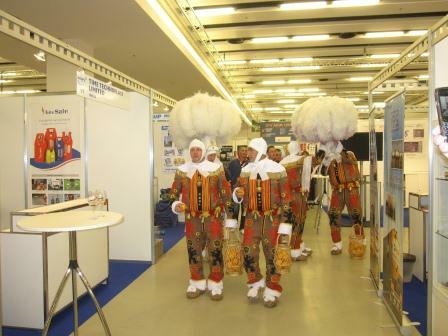 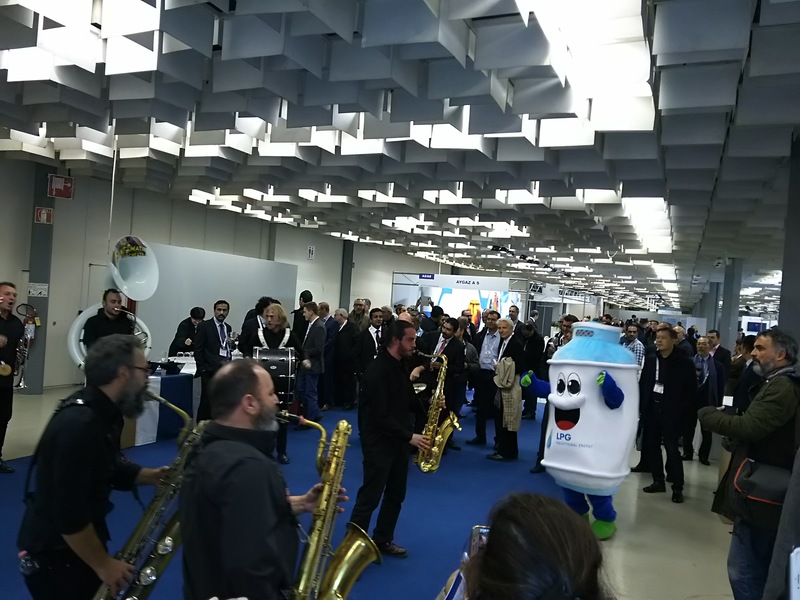 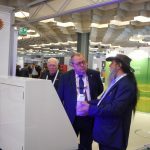 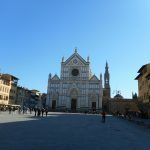 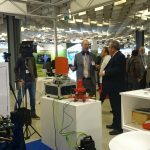 Also, the award-winning PA system which mixes propane with air to produce a synthetic natural gas and fully approved for sale within Europe will be demonstrated and the HLB, leak detection system for underground piping introduced. 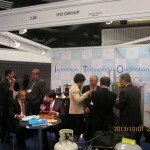 Please come and visit us at Booth Number 25/26 and discover more about the ITO Corporation. 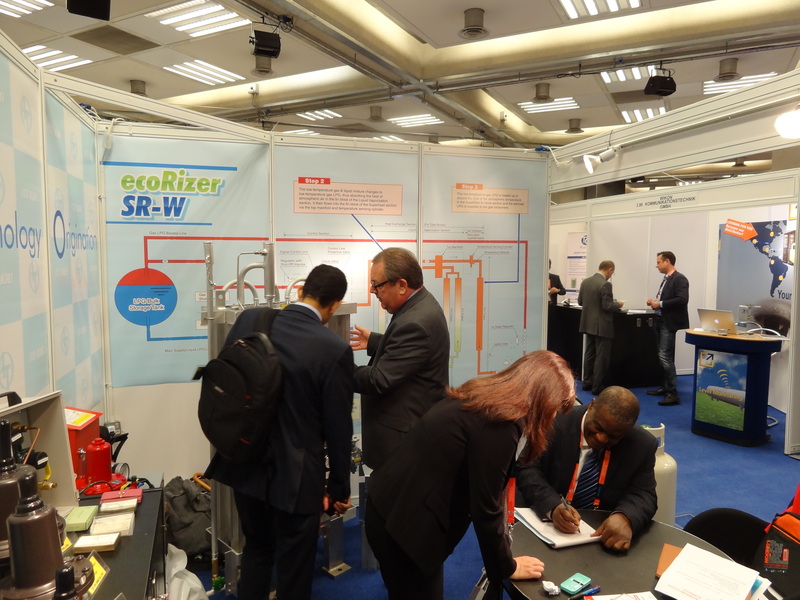 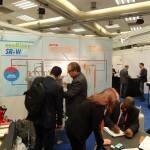 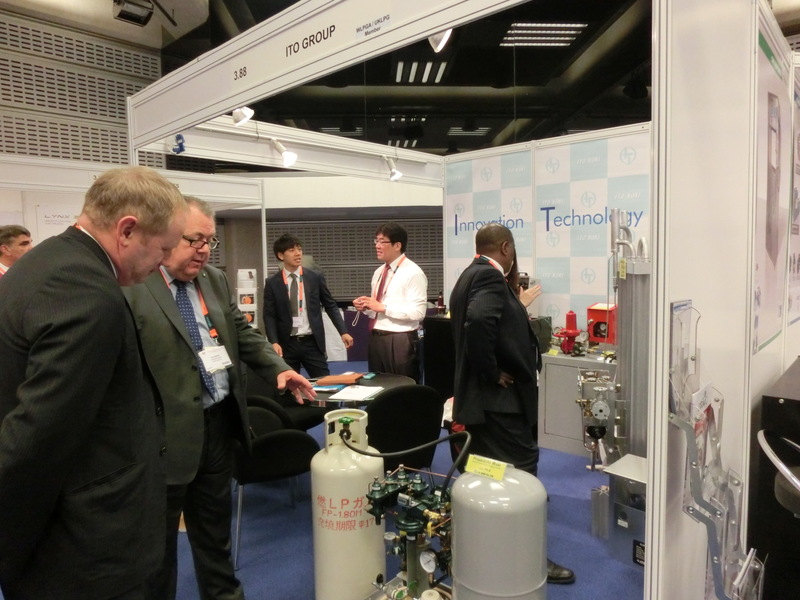 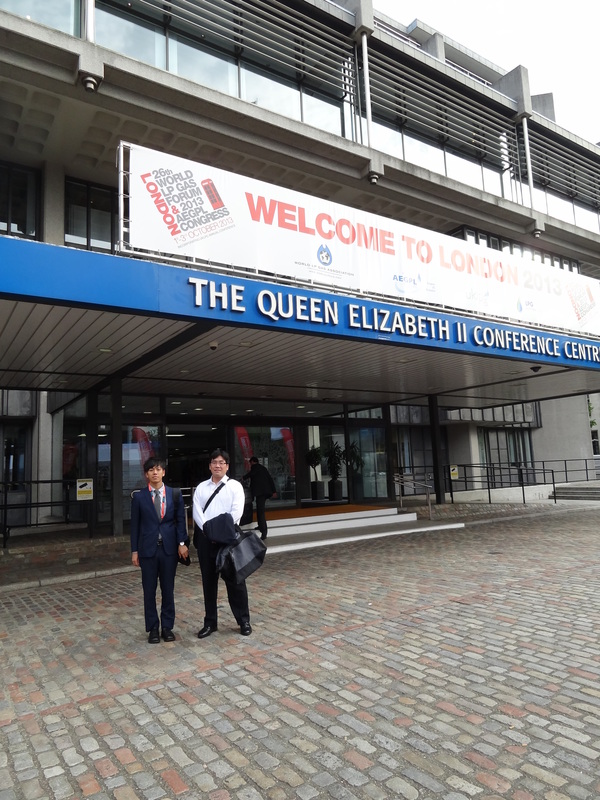 The 26th annual WLPGA Forum, Technical Conference and Exhibition was held in London this year at the Queen Elizabeth ll Conference Centre. 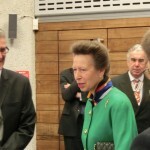 It was opened by Her Royal Highness Princess Anne and welcomed record numbers of visitors from around the world. 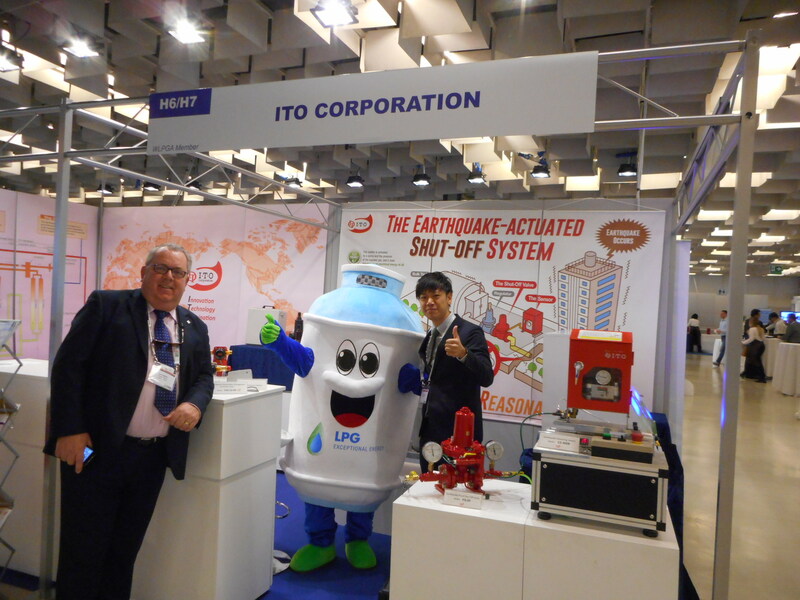 The ITO Group with ITO Europe exhibited and demonstrated a broad range of our products and were also invited to give a Technical Paper to the General Technical Committee. 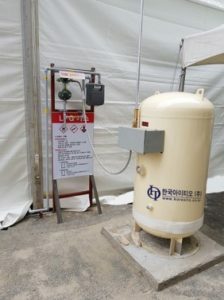 The title of the paper wasEco-Friendly LPG Vaporization by Efficient Use of Atmospheric Heat, this featured the ecoRizer, our air heating type environmentally friendly vaporizer. 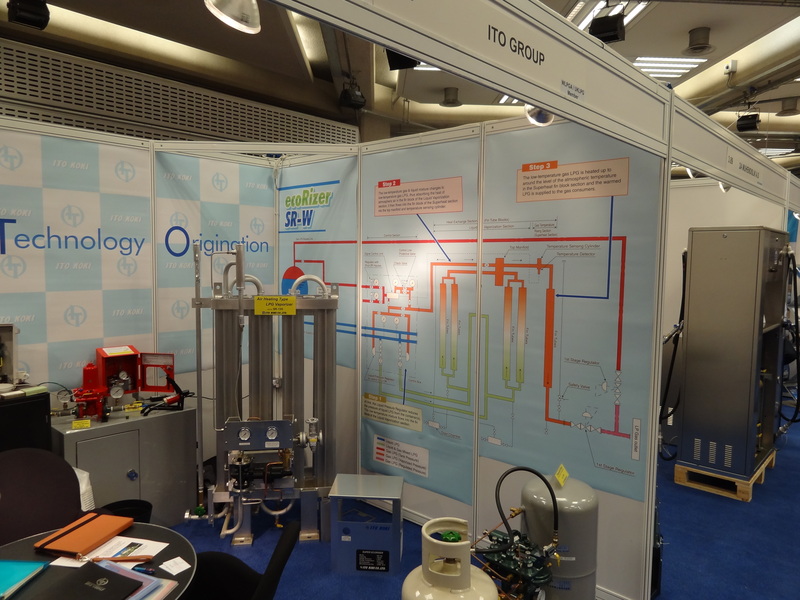 A reduced sized model of this product also featured on the exhibition stand alongside the PA System and the eagerly awaited Automatic Changeover with OPSO and remote telemetry function. 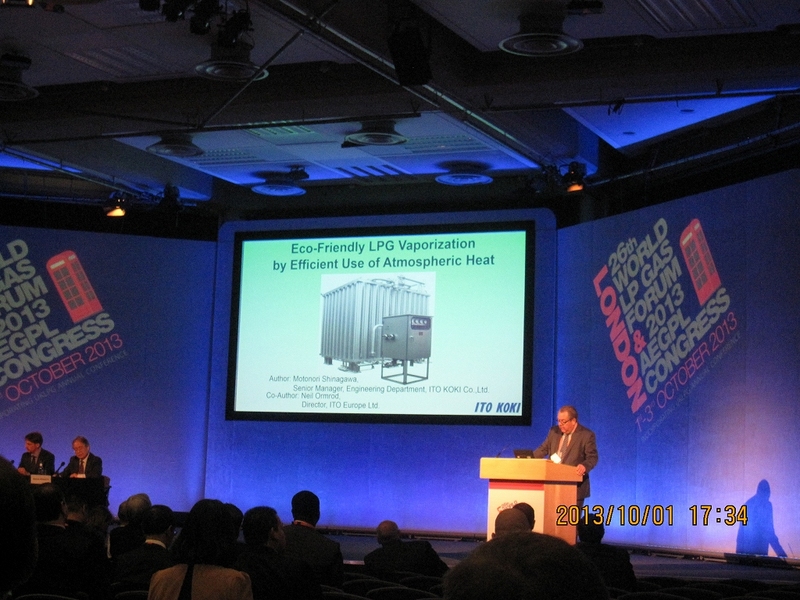 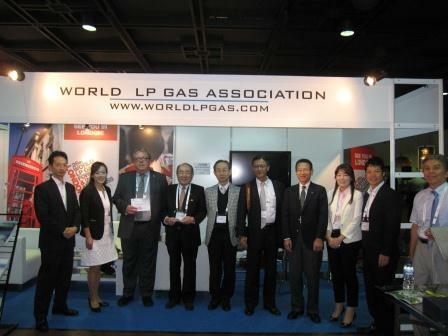 The Winner of the very prestigious World LPG Association GTC Award for Innovation for 2012 is Ito Koki. 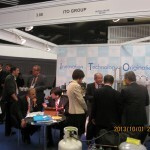 Along with a number of other companies we were chosen to present our technical paper to the GTC in Doha in 2011. 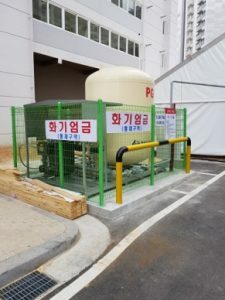 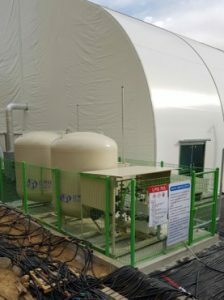 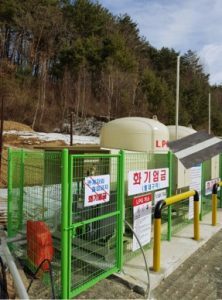 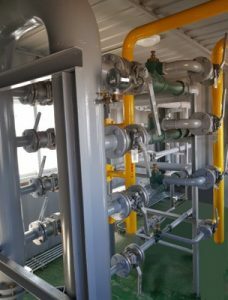 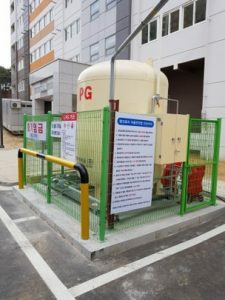 The paper entitled LPG Applied Technology for Seismic Hazard outlined the company’s products for sensing earthquakes and shutting down gas systems and also the key job of restoring lifelines after the recent quakes and tsunami. 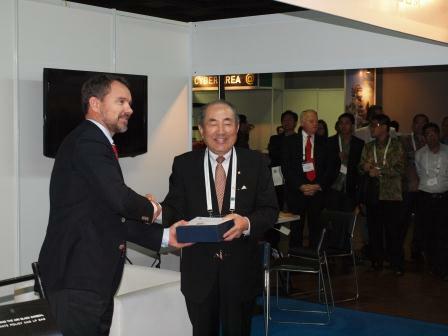 The award was made by Mr James Rockall – CEO and Managing Director, WLPGA to Mr Niroh Utsumi – President, Ito Koki Limited and Neil Ormrod – Director, ITO Europe Limited. 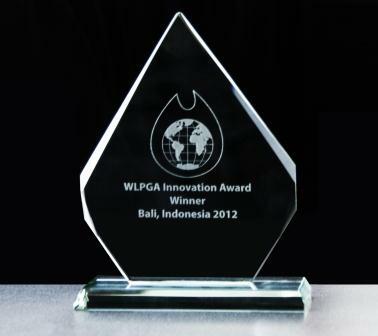 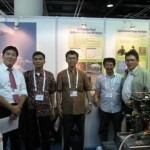 29 – 30 September 2012, WLPGA Bali, Indonesia. 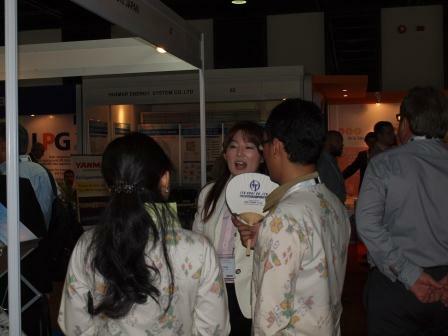 The beautiful island paradise of Bali hosted this year’s WLPGA Global Forum (the 25th). 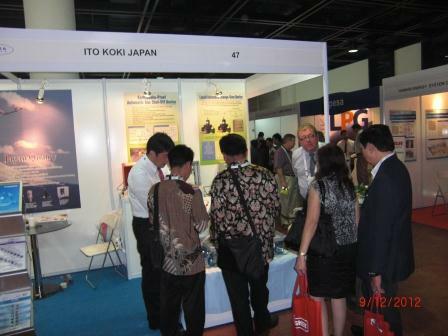 Not that we had much time for sightseeing, visitor numbers were very high (1,400 from 70 countries), mainly from the Far East naturally but much interest was again shown in the Ito Koki range. 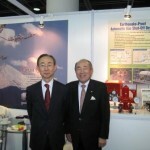 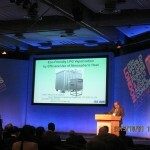 Prime attention was again shown to the PA System for generating SNG from Propane and the Earthquake sensing devices. 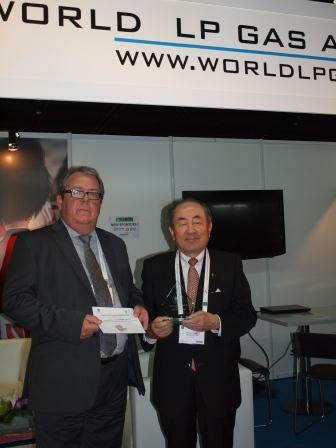 The highlight for Ito Koki was of course the presentation of the WLPGA Innovation Award for the Technical Paper presented to the GTC at the Doha Event in 2011. 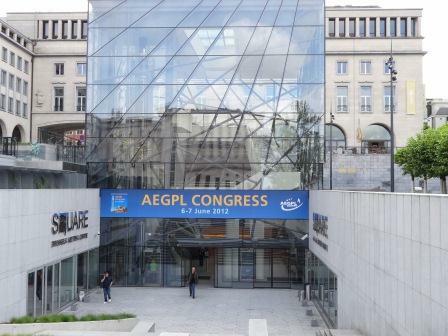 The AEGPL was held in Brussels this year and the organisers should be congratulated for making it such a great success, with a considerable number of visitors coming from a very broad base of countries and backgrounds and tremendous interest in ITO Groups Innovations. 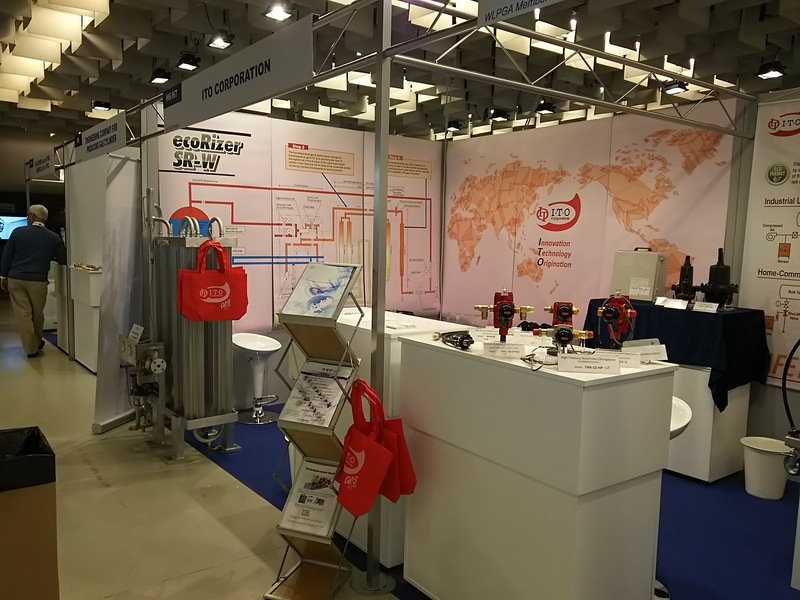 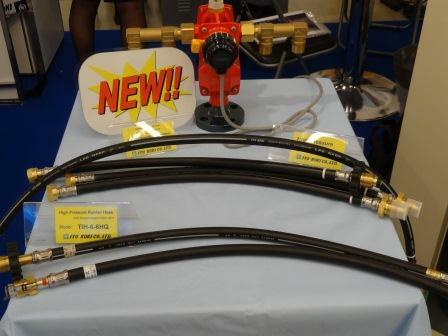 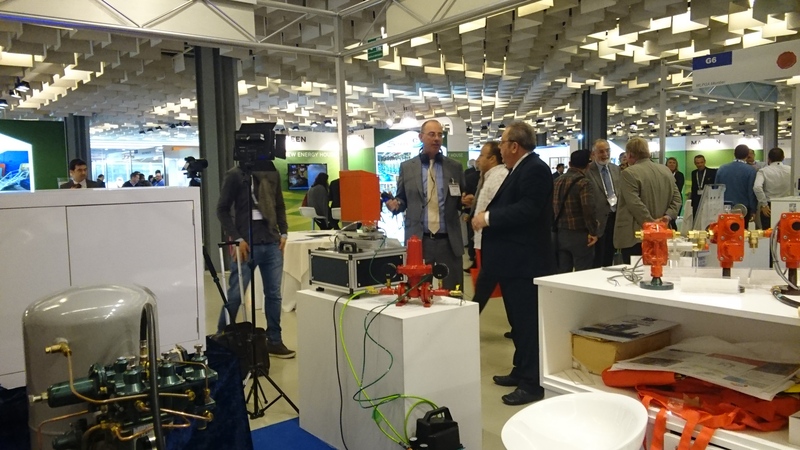 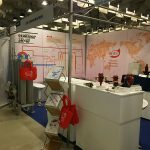 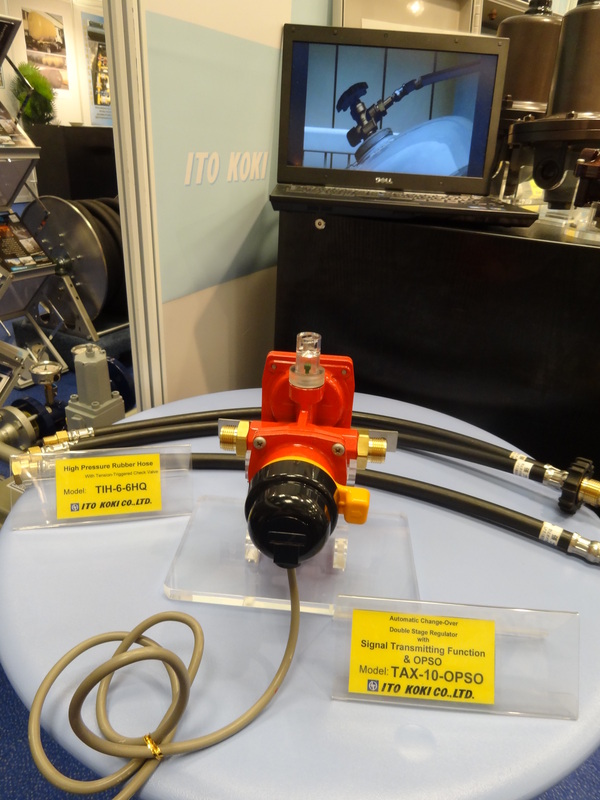 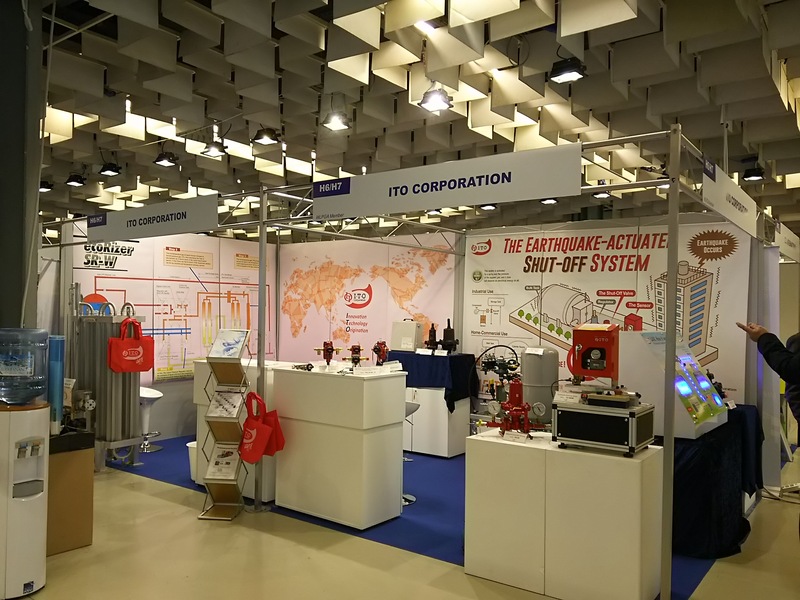 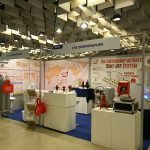 We used the show to launch our Automatic Changeover with OPSO and telemetry function, our new Tensile Trigger Hoses and demonstrate other innovative products such as our synthetic gas generator and heat absorbing vaporizers. 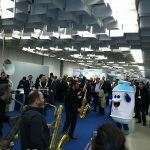 ‘The most positive show to date’.